Midnight mode is an exclusive mode that can only be accessed by playing the game between 12 and 1 am.. Spooky! It features a much harder variation of the main objectives of the game, recommended for speedrunners and those who thought the game was a bit too easy!  Midnight Mode has been available since the game launched, although only a few of you found it... Well now we're updating it with a brand new soundtrack. 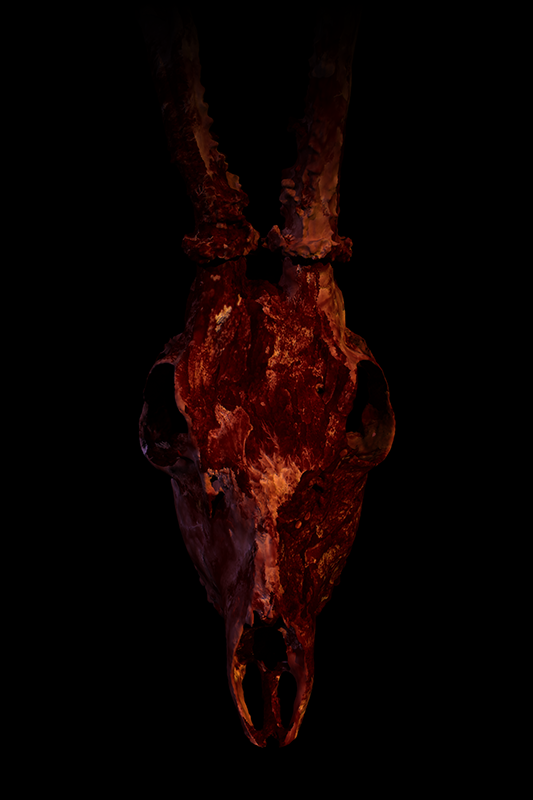 Our sound guy Jon composed an entirely NEW soundtrack to accompany this horrifying game-mode, as well as other creepy details added to bring you a terrifying experience when playing. Thanks Daniel, you're too kind!